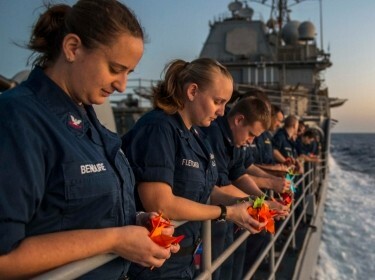 For now, the U.S. is probably content with simply using the Quad as a way to signal unified resolve against China's growing assertiveness in the Indo-Pacific without directly antagonising Beijing. That may change in the future if U.S.–China relations deteriorate further or Beijing's behaviour towards regional neighbours becomes even more aggressive. In today's context of the Trump administration's policy to keep the Indo-Pacific 'free and open' from coercion, Washington's participation in the Quad makes much sense. According to both the U.S. national security strategy (PDF) and national defence strategy (PDF), China is an adversarial power seeking to 'displace' the U.S. from the Indo-Pacific to 'reorder the region in its favor'. In response, Washington has been reinvigorating its alliances and strengthening ties with its partners, not only bilaterally, but multilaterally as well, and the Quad is one such multilateral mechanism. 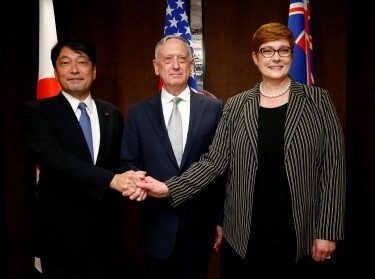 For example, after the first Quad 2.0 meeting in November 2017, the U.S. released a statement noting that the Quad 'rests on a foundation of shared democratic values and principles' and that all sides pledged 'to continue discussions to further strengthen the rules-based order in the Indo-Pacific region'. The next two Quad meetings, in June 2018 and November 2018, reiterated the same desire to preserve the rules-based order. 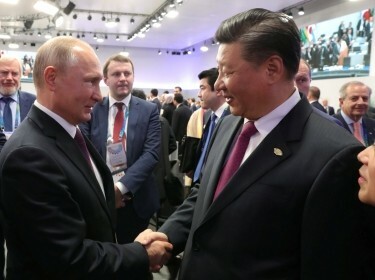 Washington's strategy of working through the Quad to express resolve probably has its limits, as other members have shown discomfort in going too far—particularly to avoid giving the impression that the Quad is a military alliance designed to contain China. As I've discussed elsewhere, India likely has serious reservations. 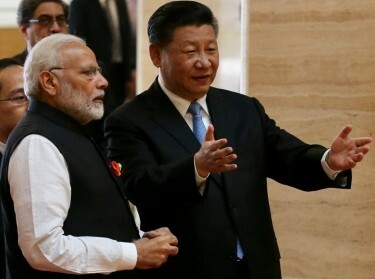 Since meeting with Chinese President Xi Jinping for an informal summit at Wuhan in April 2018, Indian Prime Minister Narendra Modi has seemingly softened his position on China to make good on their 'reset' in bilateral ties. During his Shangri-La Dialogue keynote speech in June 2018, Modi argued that 'India does not see the Indo-Pacific region as a strategy or as a club of limited members'—an implicit criticism of the Quad. He also said that New Delhi prioritises regional 'inclusiveness' and highlighted the 'centrality' of ASEAN to any ordering and decision-making in the Indo-Pacific. As a result, after the second Quad 2.0 meeting in June 2018, the U.S. began including India-friendly language on the centrality of ASEAN in its Quad press statements. The shift might negatively affect Washington's values-based approach. But, as I've argued previously, it's likely to bolster the Quad's legitimacy by bringing an ASEAN maritime counterclaimant, such as Vietnam, into the conversation to coordinate pushback against Beijing's violation of international law and norms of behaviour in the South China Sea. New Delhi has also sought to keep the visibility of the Quad low by arguing against increasing the seniority of leadership participation to cabinet or ministry level from assistant secretary or director-general level. India is almost certainly not the only Quad partner with concerns, judging from the fact that all four countries have yet to issue a joint communiqué. 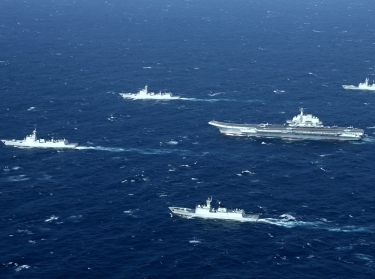 In addition, in the military domain, Quad 2.0 is yet to conduct joint military exercises or joint freedom-of-navigation operations to challenge China's growing assertiveness in the region, which the U.S. would likely welcome and has probably been encouraging. The first Quad iteration conducted a joint exercise in 2007 and included Singapore, so such a move wouldn't be unprecedented. 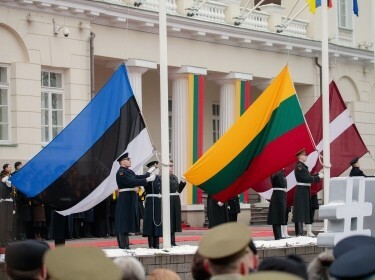 But instead of symbolic shows of force, this Quad has opted to keep a very low profile (no Quad partner has even referred to the Quad as the Quad—merely as quadrilateral 'consultations'). In fact, U.S. policymakers tend to describe the Quad as an example of one multilateral mechanism, among many others, that the U.S. has at its disposal. In other words, the Quad is nothing special—unless the others collectively come to the conclusion that it is. 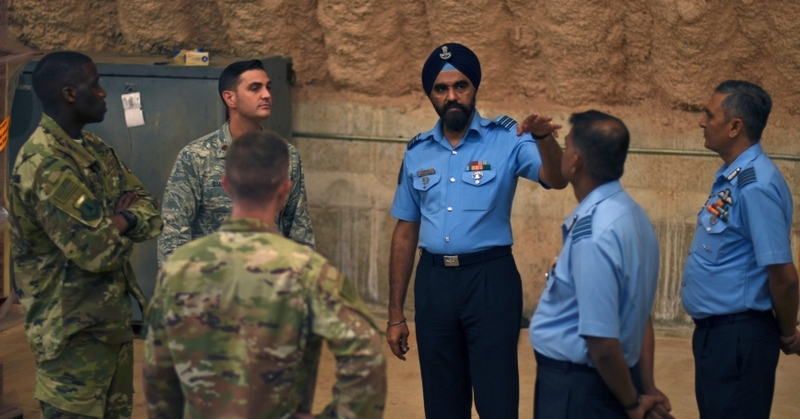 The U.S. probably believes the Quad has served the basic purpose of signalling unity of resolve among democracies and like-minded partners to counter China's growing assertiveness in the Indo-Pacific region. However, if U.S.–China competition continues to heat up, particularly in the South China Sea, Washington will likely increasingly look to the Quad—and specifically the military dimension of the cooperation—to defend the liberal international order. Derek Grossman is a senior defence analyst at the nonprofit, nonpartisan RAND Corporation. He formerly served as the daily intelligence briefer to the assistant secretary of defence for Asian and Pacific security affairs at the Pentagon. 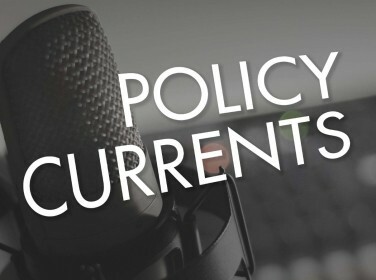 This commentary originally appeared on Australian Strategic Policy Institute on February 7, 2019. 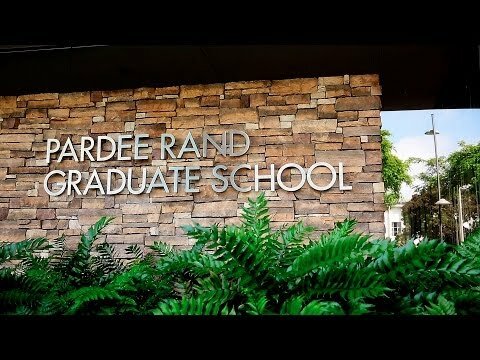 Commentary gives RAND researchers a platform to convey insights based on their professional expertise and often on their peer-reviewed research and analysis.